SCOTT Level features a Cylindrical OptiView lens which provides a progressive look while delivering sharp, crystal clear vision. Don't look now, but these goggles are awesome and they even come with 2 lenses for sunny or not sunny conditions! SCOTT Level features a Cylindrical OptiView lens which provides a progressive look while delivering sharp, crystal clear vision. 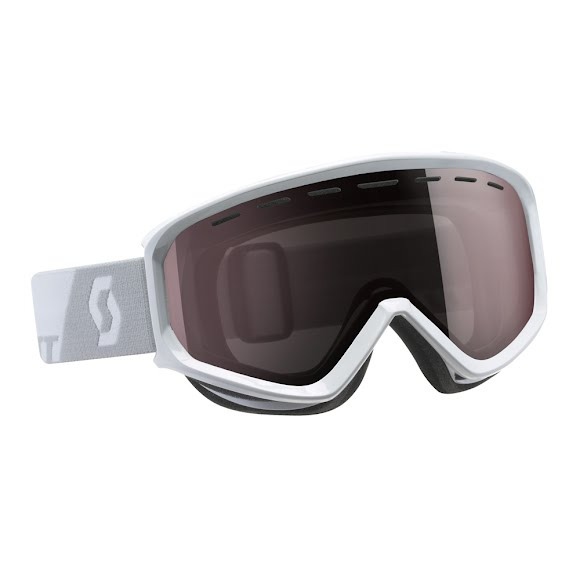 Don&apos;t look now, but these goggles are awesome and they even come with 2 lenses for sunny or not sunny conditions!